Home » Everything » Events » Storage Field Day 7 is about to start! The flight itself wasn’t that special: get in, the doors close and you’re stuck for 11 hours. What was exciting is that (for pretty much the entire trip) there were little to no clouds. Which meant that when we flew over Greenland and northern Canada, we had a perfect view to the ground 12 kilometers below us. The scenery is just spectacular! Upon arrival at the hotel I was happy to see so many faces I knew from SFD6 or with whom I talked earlier on either Twitter or EMC World. Dave Henry was there whom I met via the EMC Elect program at EMC World. Claire from Tech Field Day greeted us with a gift bag that contains – apart from a printed copy of the busy Storage Field Day 7 schedule 😉 – lots of snacks to keep us going. Arjan and I weren’t the people that traveled the furthest; Dan and Vipin came from Australia and India respectively so they spent even more time in the plane! It has glitters and everything!! Later that evening we performed the traditional Yankee swap. Everyone brought with him one present. Sitting at the dinner table in an Indian restaurant and after an initial shuffle of presents, we completed two full circles of the table where everyone got the choice to either keep their current gift or swap it with someone else’s. I ended up with a pretty pink bag… oh boy! There’s no scratches on it; that’s the protective foil which I’ll keep on the watch till it’s safely home! Inside was the coolest gift ever: a watch based on a 4GB MicroDrive! Just shortly before opening it I learned it was a gift that Stephen Foskett himself brought along. Last year I learned that he is an avid watch collector, so I jokingly said that it was probably going to be something watch related. I wasn’t disappointed and I think it’s perfectly in line with Storage Field Day 7! I brought a bottle of Jenever (Korenwijn) myself, which was received with joy and immediately afterwards to subject of some Google Translate experiments. Apparently if you tell Google to assume the text is in German (which it isn’t, it’s Dutch! ), you get the funniest labels! Jetlag has it’s advantages. For one I woke up at 05:20 this morning, which allowed me to write out the experiences of yesterday in this blog post. In about 10 minutes we’ll be having breakfast in the hotel, listen to the introduction speech by Stephen and then the show’s on the road! Three meetings today, three tomorrow and another three on Friday before we head back home again. I will not be live-blogging during this week since my experiences from last year learned me that you just miss too much information while (in my head) translating the presentation to English to Dutch, learning about some tech that I’ve never touched before, trying to Tweet out the most important info and simultaneously ask the questions that need to be asked to get to the bottom of the tech discussed. Rest assured there will be plenty of posts coming in the near future though! 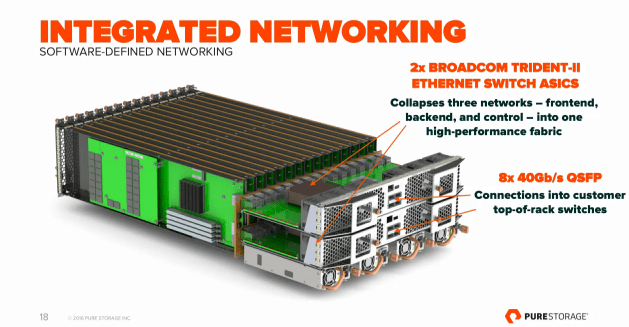 Storage Field Day 7, here we come! Follow us on the official page and tune in on the livestream! Or follow Twitter and search for hashtag #SFD7! 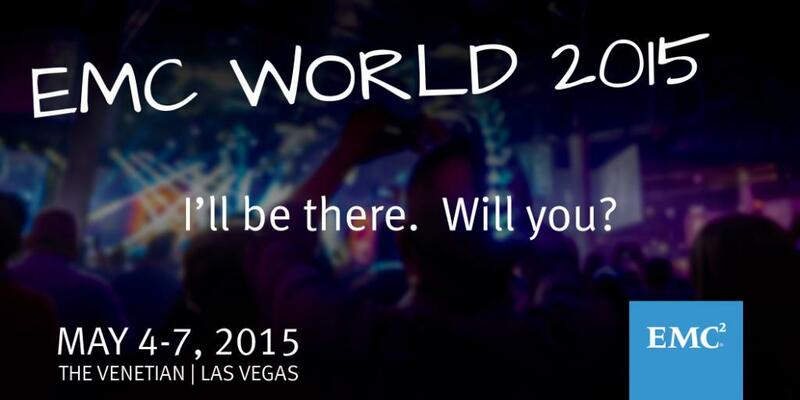 Next post EMC World 2015 – I’ll be there!